Thanks. 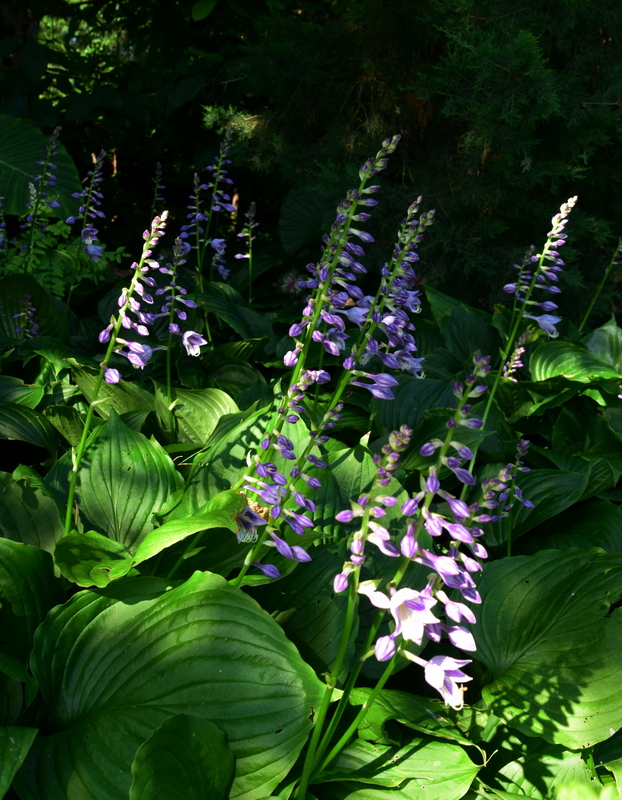 The light was pretty that morning. Lovely! I keep trying to grow them but they never come back the next year 😔 I lover their leaves! Like most plants, they need the right spot! 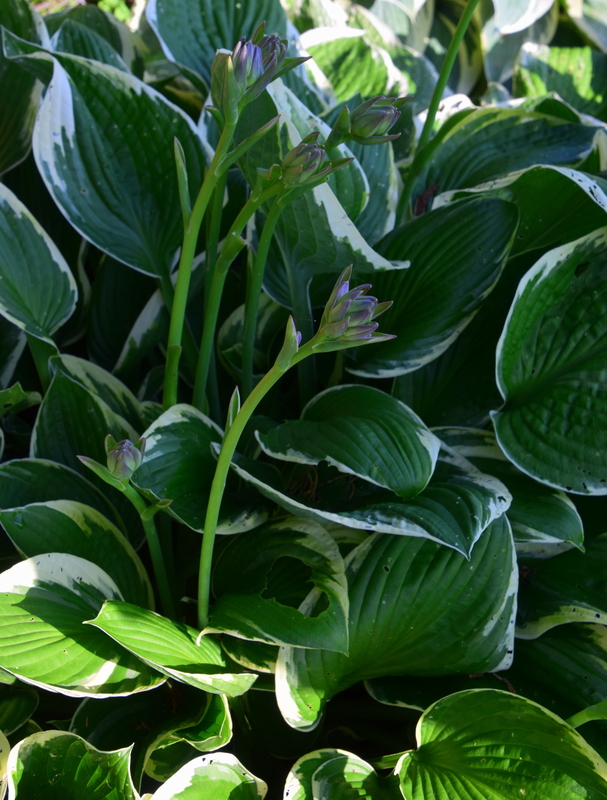 I agree that hosta foliage is quite pretty. Yes, deer do find them yummy! So lush and refreshing. And the shade so cooling. A sense of just wanting to lay there envelopped in them.